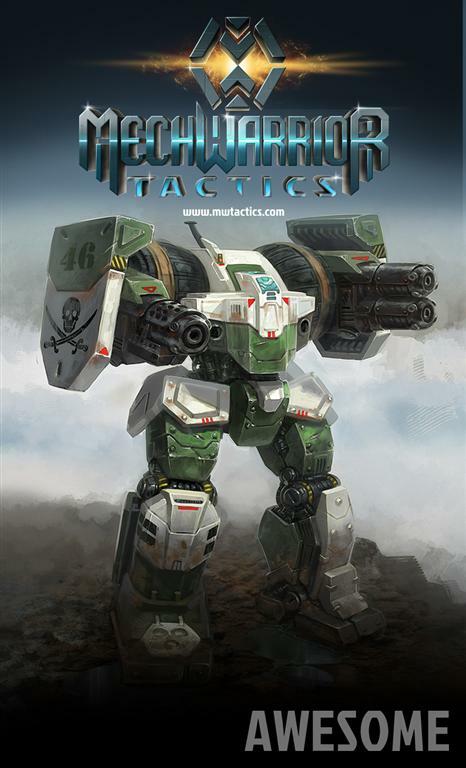 The curtain is up on Mechwarrior Tactics, a turn-based game of tactics and strategy set in the year 3025. 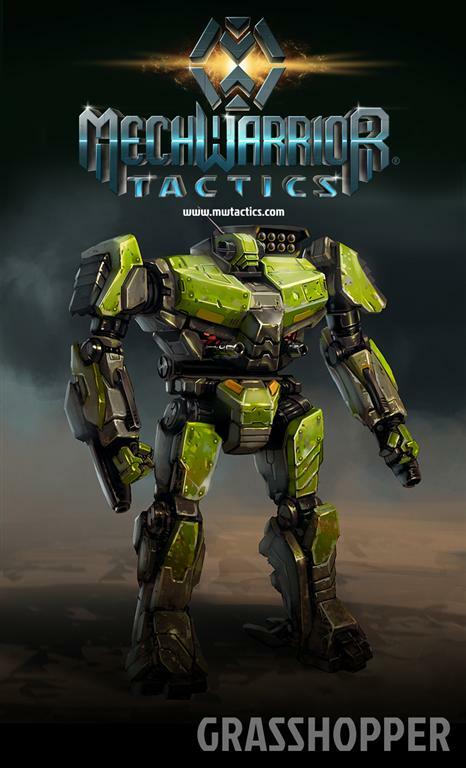 It's a good time to be a Battletech fan. 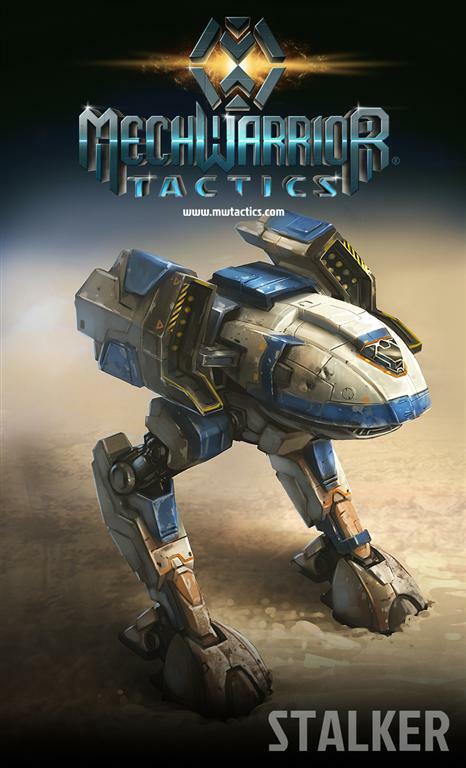 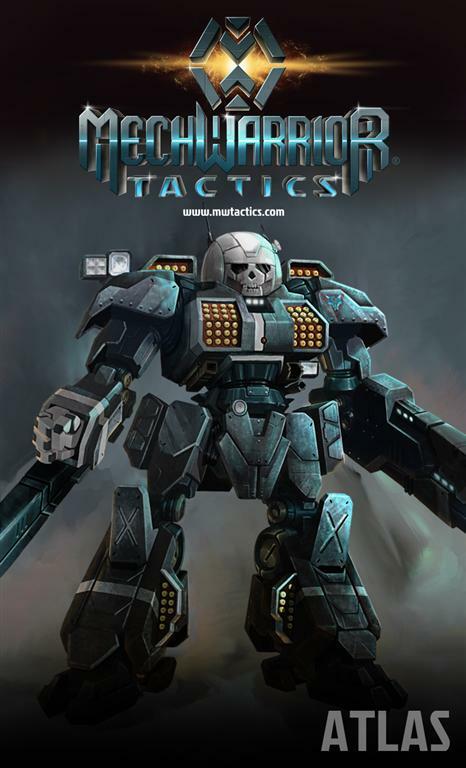 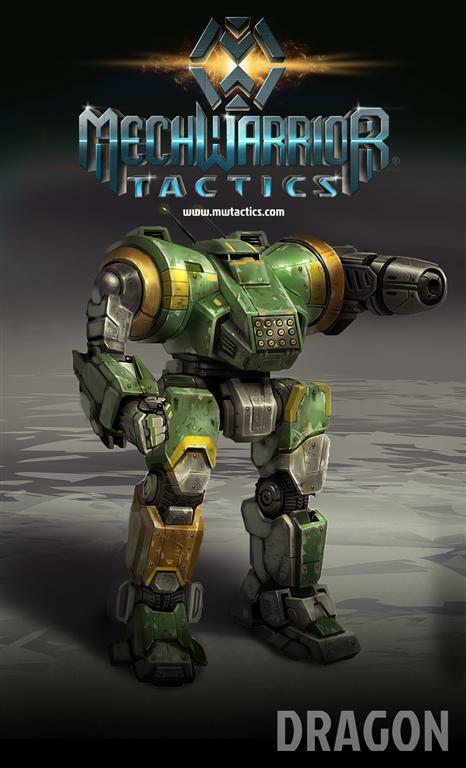 First came word of Mechwarrior Online and now, for those who prefer a more thoughtful approach to the giant fighting robot genre, we have Mechwarrior Tactics, a turn-based game that will let players command a mercenary lance of four mechs in the war-torn Inner Sphere of 3025. 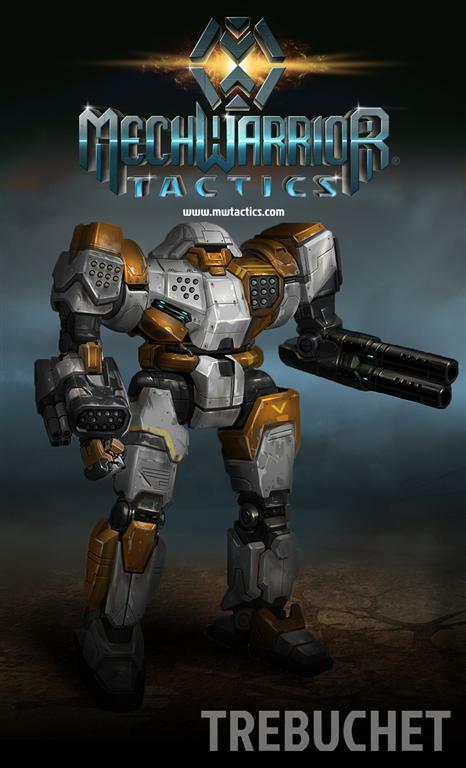 Players will earn experience and resources as they battle across the galaxy, enabling them to customize and upgrade their mechs as they rise up the ranks. 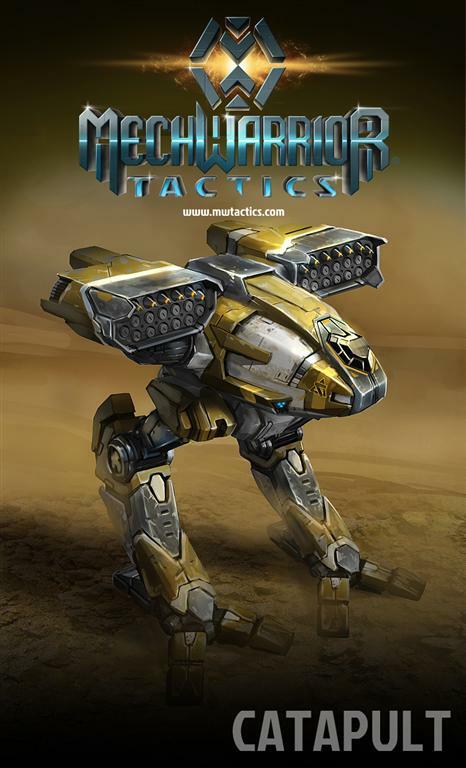 "Asynchronous Combat" will allow commanders to take part in multiple concurrent battles, while ranked games and leaderboards means everyone will know their place. 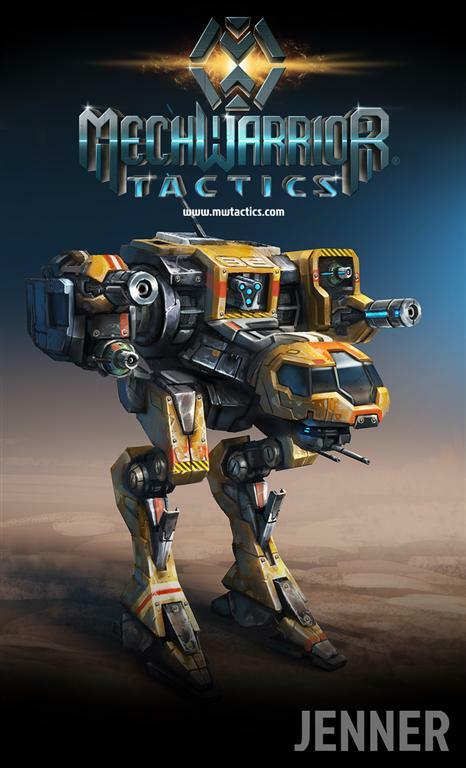 Great victories can even be shared with your fellow pilots by way of a unique "cinematic replay" feature. 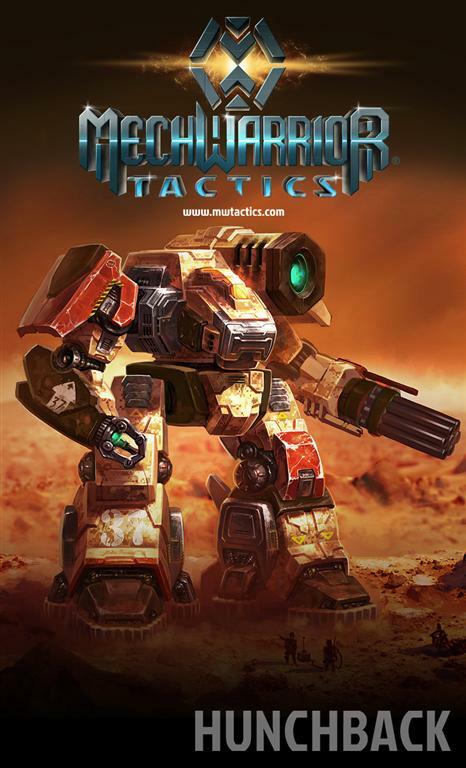 The upcoming game will boast other unique online feature and "deep collectability," although I'm not really clear on what that means. 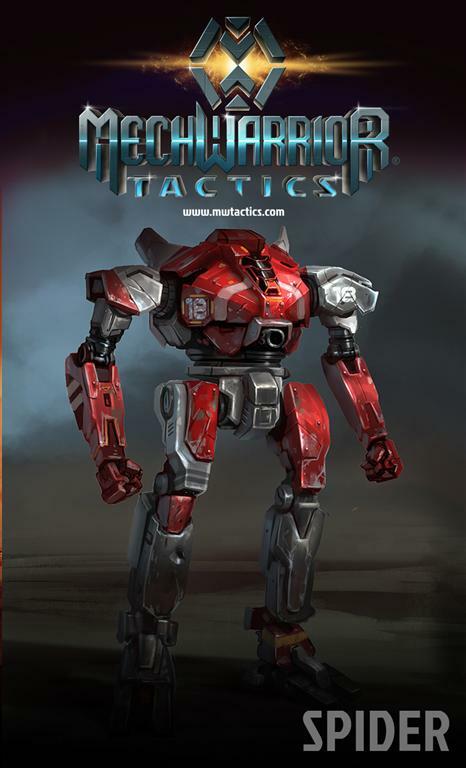 Looking forward to finding out! 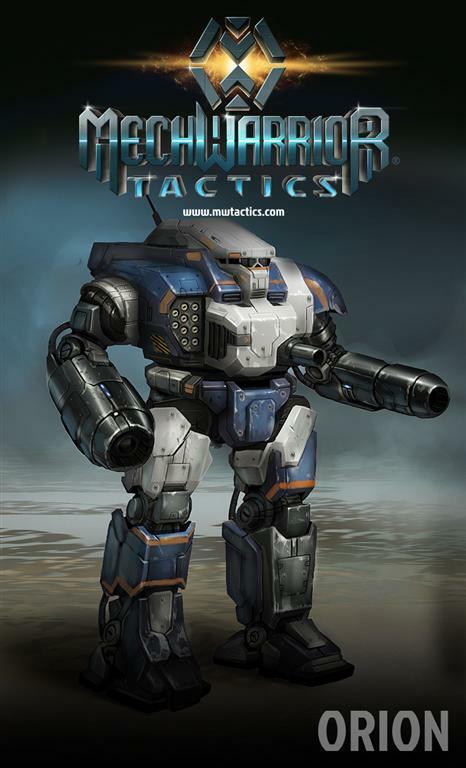 More information about the free-to-play Mechwarrior Tactics and a link to register your "commander name" is up now at mwtactics.com.